Saudade is a music collective formed by Chuck Doom whose work we've enjoyed before through acts like Team Sleep and Crosses. The project's new single, Shadows & Light, features the vocal contributions of Chelsea Wolfe and Chino Moreno, and although tough to pinpoint, it sounds and feels like something that highlights the songwriting strengths of both Doom and Wolfe who composed the track together. Wolfe's dark, mesmerizing vocal leads the way, enticing, as the song often unreservedly explodes, akin to some of the heaviest moments on Hiss Spun, while Moreno's contribution adds an additional layer of feeling. The track's strong production, courtesy of Chuck Doom and Chris Bittner, and its lavish instrumentation is realized to absolute flawlessness, and after four minutes of brooding incantation, it leaves the listener greedy for more. 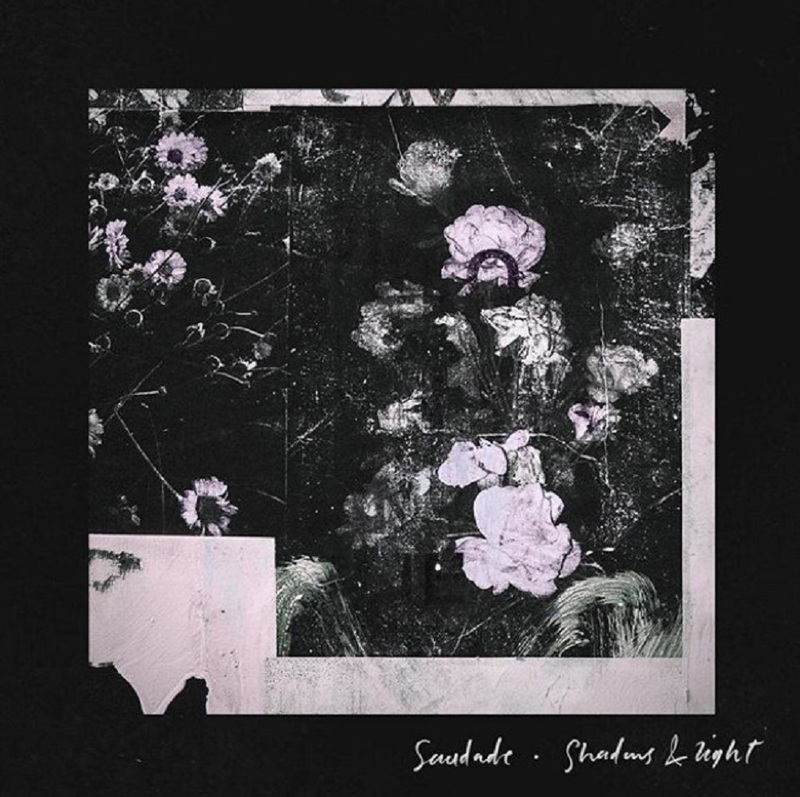 More we should expect from Saudade, whose impressive roster of contributors include Gil Sharone (The Dillinger Escape Plan, Marilyn Manson), John Medeski (Medeski Martin & Wood), Dr. Know (Bad Brains), David Torn (Sun of Goldfinger, David Bowie), Mackie Jayson (Cro-Mags, Madball), Robert Thomas Jr. (Weather Report) and Ho99o9.